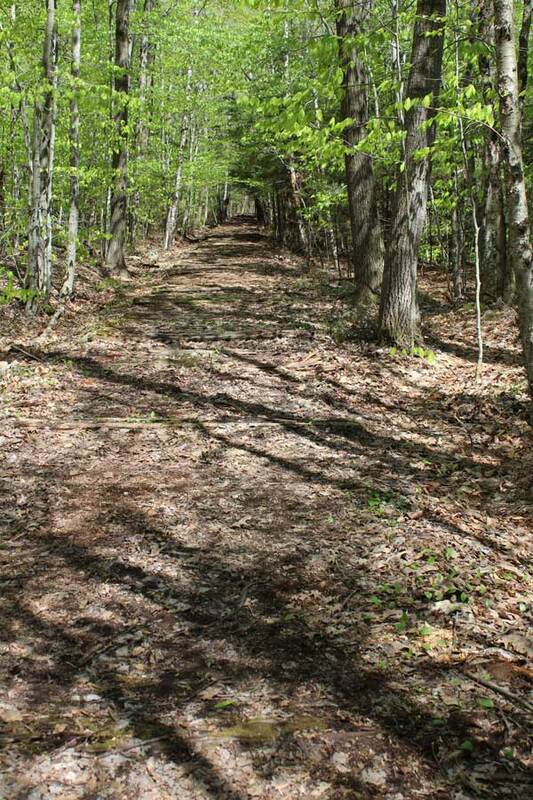 On Saturday, June 1, 2013, the Kaaterskill Rail Trail opens to the public. It is also an official DEC trail. The beginning of the trail starts from Haines Falls (MTHS.org) and follows the old rail road tracks Laurel House Road by Kaaterskill Falls. The trail will be 1.5 miles long (one-way). There is a side track due to one land owner who would not allow the public to use the rail trail on his property. 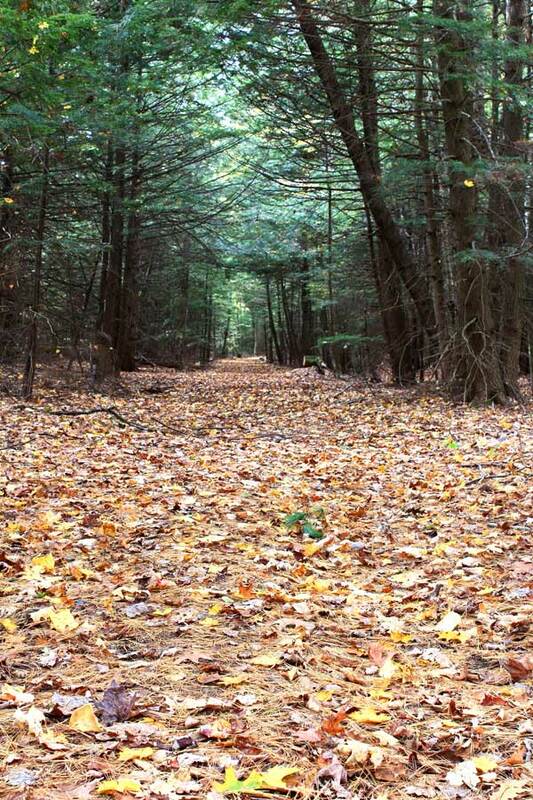 This trail become possible with a grant from New York State. Some of the old rail road bed had washed out from Hurricane Irene. But, this has been fixed. Between 2013 and 2015, the DEC will also be constructing a new bridge over Lake Creek. They will be connecting the KRT with the Escarpment Trail. This will also open up more cross-country skiing. You can find the KRT by driving to the end of Laurel House Road. After you walk past the gate (towards Kaaterskill Falls), turn 90 degrees, and you will see the old rail road tracks. You can then follow the trail.